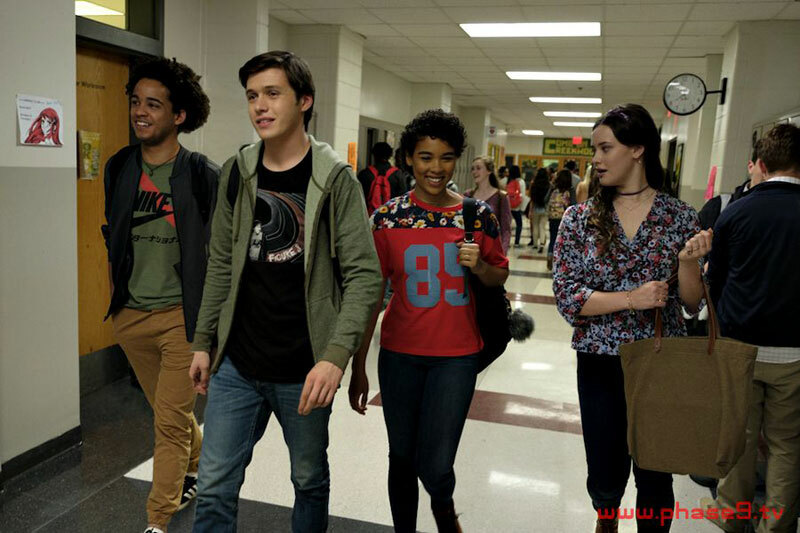 Twentieth Century Fox has released the five first look stills from LOVE, SIMON, the forthcoming adaptation of Becky Albertalli’s bestselling 2015 YA novel Simon vs. the Homo Sapiens Agenda. 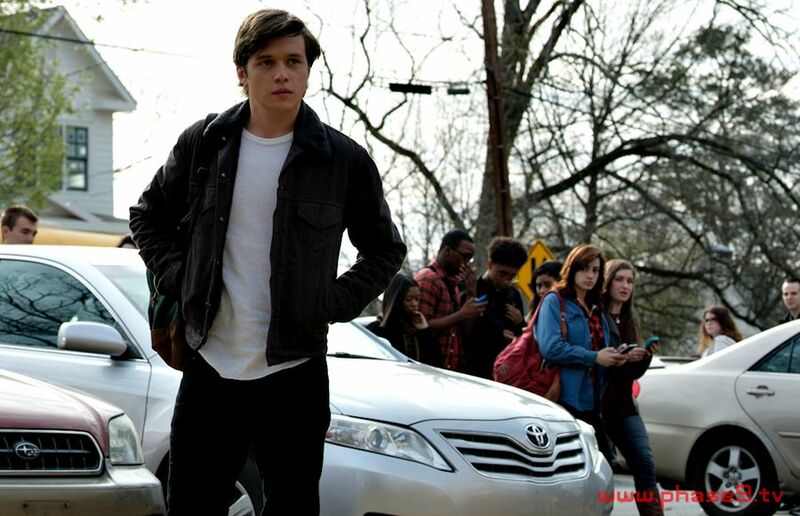 LOVE, SIMON stars Nick Robinson as Simon, whose path to true love is less than smooth whilst he guesses the identity of the anonymous classmate he’s fallen for online and grapples with how to tell his family and friends he’s gay. 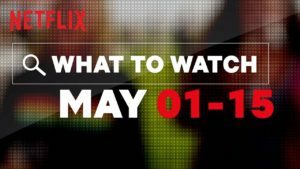 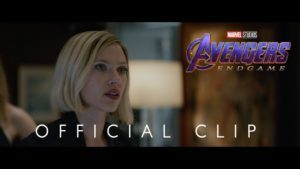 LOVE, SIMON also stars Katherine Langford, Alexandra Shipp, Jorge Lendeborg Jr., Miles Heizer, Keiynan Lonsdale, Logan Miller, Jennifer Garner, Josh Duhamel and Tony Hale and is directed by Greg Berlanti.